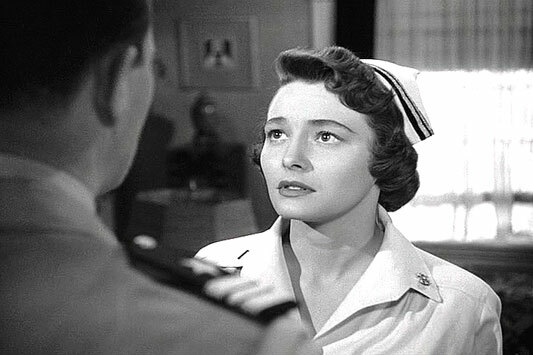 Patricia Neal received her Best Actress award for playing the housekeeper who put off the advances of Paul Newman, her employer's son. 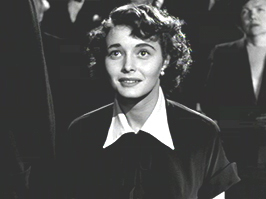 Patricia Neal was born on January 20, 1926 in Packard, Kentucky, the daughter of a manager of the coal mine. 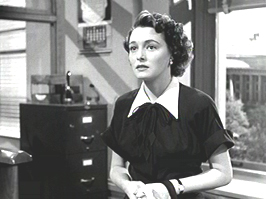 In 1947, the first time that Broadway's Tony Awards were presented, Patricia Neal won the Best Actress (Dramatic) Award for Another Part Of The Forest. 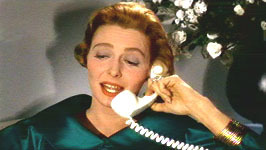 In 1949 Patricia Neal debuted opposite Ronald Reagan in John Loves Mary (1949). 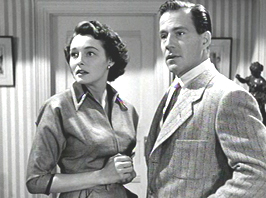 Neal's role in The Fountainhead (1949) resulted in a long, and much publicized, affair with the film's married star, Gary Cooper. In the 1950s', Patricia went back to Broadway, and found some meaty parts in such shows as The Children's Hour, Cat On A Hot Tin Roof, and The Miracle Worker. In 1953 Patricia Neal married writer Roald Dahl. Thirty years and five children later they divorced in the 1980s, due to Roald's affair with her close friend. Published in 1988, Patricia Neal's autobiography As I Am, details her relationships with Cooper and Dahl. Neal is Grandmother of model/actress Sophie Dahl. 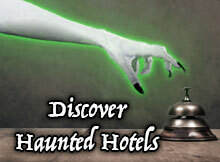 In the early 1960s Patricia Neal struggle back from a debilitating stroke. Her story was chronicled in the film, The Patricia Neal Story, starring Glenda Jackson. 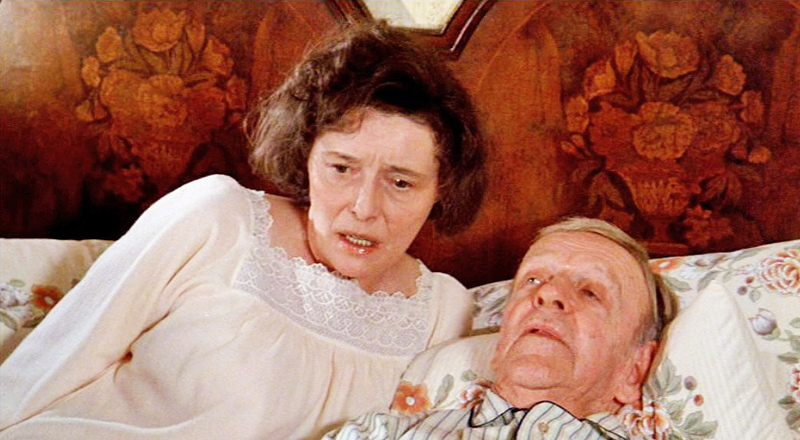 As the house keeper Alma in Hud (1963), Patricia Neal gave an Oscar winning performance. The entertainment newspaper, Variety, mistakenly reported in their February 22, 1965 headline that Patricia Neal had died from her multiple strokes five days earlier. In truth, she remained in a coma for 21 days. Patricia underwent an 8 hour brain operation, and survived. 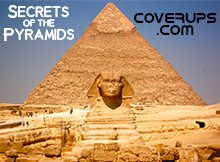 Pregnant at the time, her fifth child, daughter Lucy, was miraculously born healthy. Her husband, Robert Dahl stuck with her through it all, helping her to recover, supervising her rehabilitation, withextensive therapy back in England. 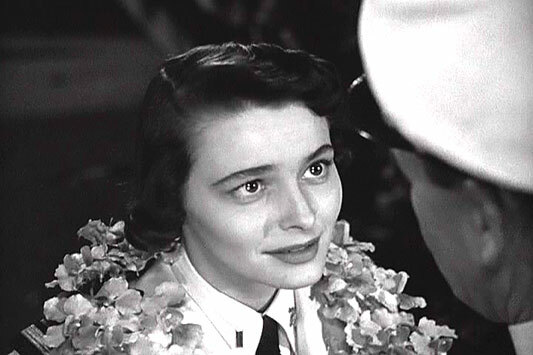 Patricia Neal received the Women's International Center Living Legacy Award in 1986. Neal's commitment to the rehabilitation center at Fort Sanders Regional Medical Center led the Center to dedicate it in 1978 as The Patricia Neal Rehabilitation Center. 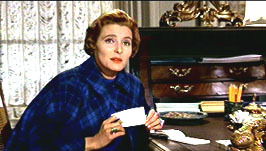 Patricia Neal second Best Actress nomination was for The Subject Was Roses (1968), the first film she did after struggling to recover from her strokes. 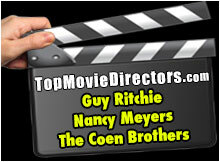 though she had memory issues, she exceled when they started shooting, impressing all who worked with her on this film project. Patricia received three Emmy nominations: Portrayal of the character, Olivia on the pilot for The Waltons, for Supporting Actress in Tail Gunner Joe (1977), and for Supporting Actress in All Quiet On The Western Front. 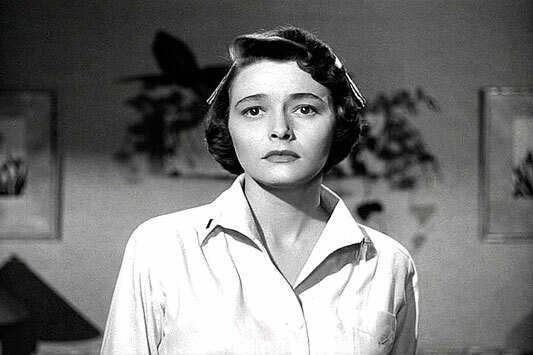 Patricia Neal died on August 8th, 2010 at the age of 84. Neal, with Hugh Marlowe, in The Day The Earth Stood Still (1951). 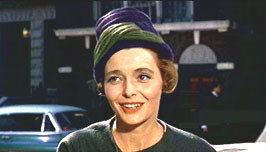 Patricia Neal in Breakfast At Tiffany's (1961). 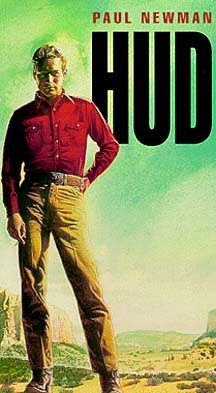 Patricia Neal in HUD (1963). 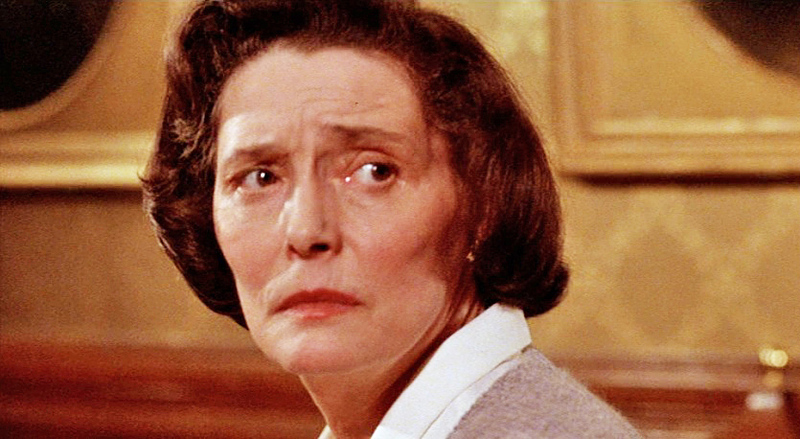 Patricia Neal in Ghost Story (1981). Neal in Operation Pacific (1951).